Enviroclad is delighted to welcome a new design to our decorative PVC collection. 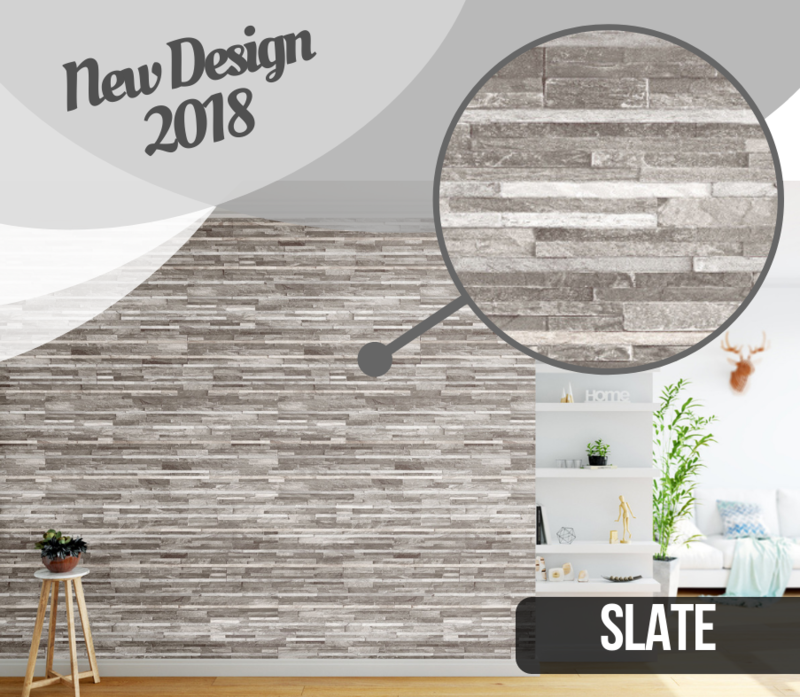 Slate is now available for purchase so stop into our showroom today to get your free quotation or call us on (056) 775 2866. Next Next post: New Product Alert!